Create engaging customer experiences that turn shoppers into buyers. Bronto arms high-growth retailers with powerful marketing tools. Your customers demand a seamless, personalized shopping experience. Give it to them. Bronto’s capabilities allow you to fully personalize messages to better engage your shoppers. Sign up for a demo today to see how Bronto drives revenue for top retail brands. Sophisticated marketing capabilities with drag-and-drop simplicity. Advanced campaign types including browse and cart recovery. Personalization that leverages your customer and product data. Scalable professional services to extend your resources. Award-winning customer support around the clock. SEND THE RIGHT MESSAGE. THROUGH THE RIGHT CHANNEL. AT THE RIGHT TIME. Bronto gives marketers the ability to craft highly targeted, extremely personalized and deeply relevant emails that turn shoppers into buyers. Sign up for a demo to see how Bronto emails deliver revenue and loyalty for high-growth brands. Easily design, execute and send highly personalized email campaigns. Use advanced workflows and segments to craft unique customer experiences throughout the buying journey. Automate branded, personalized order and shipping confirmations, order cancellations and welcome messages. Combine product and customer data to deliver automated, personalized messages with maximum impact. Bronto equips marketers with tools that deliver individualized messaging at scale. Capture and segment on user preferences to increase shopper engagement and conversions. Increase email-generated revenue by including personalized product recommendations – even in transactional emails. Automate personalized recovery emails to re-engage shoppers who abandon a browse session or cart. You don't become an industry leader overnight. 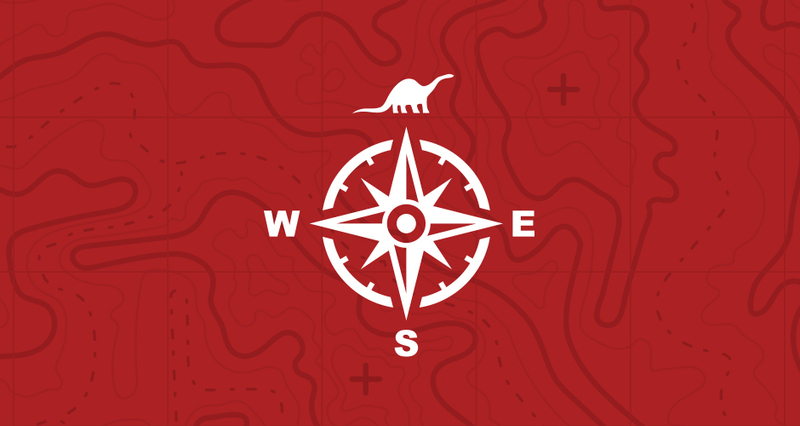 Here are just some of the ways Bronto has risen through the ranks of commerce marketing automation. Ten-time winner of the Stevie Award for Best Customer Service Department. CODiE Finalist for Best Marketing Software and Best Marketing Automation Solution twice. Leader in IR 1000 4 years running.